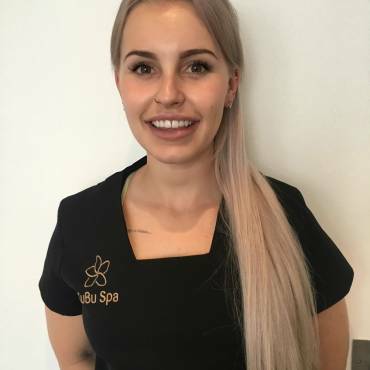 The KuBu Spa Team consists of highly experienced therapists whose aim is to provide a unique customer journey and a personally tailored treatment for each and every client. Our extensive training programme and stringent quality control procedures ensure the team are consistent in standards and provide the best possible service for all our clients to enjoy. The quickest way to book your treatment is to call us on 01491 414 130 , alternatively you can email us info@kubuspa.com. 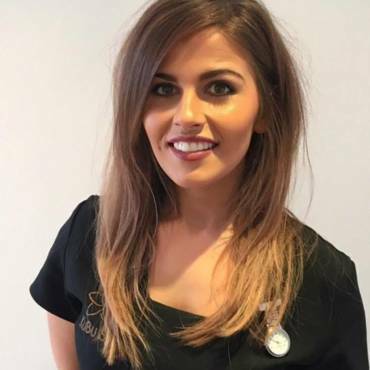 Why not pop in and have a chat at our salon to discuss the perfect treatment for you. Unwind at KuBu Spa and treat yourself to one of 70 relaxation and spa packages. I have been visiting the spa for the past few years, however, with the recent new management taking over I felt it was an appropriate time to leave a review. Not only was my terrific trio treatment (a gel mani, gel pedi and body scrub) a bargain price at £99.00, but, the service was top notch. I was offered a robe, drinks and a choice of colours on arrival. Complimented by the beautiful decor (very surprised at the comments on previous reviews) and friendly staff I could not have asked for any more. Even when I could not bring myself to leave the stunning shower room (I want this room at home) after my body scrub, the lovely Megan (who had waited very patiently) simply smiled and told me to continue enjoying the experience. I have been numerous times to visit the spa with friends and every single time I have been the staff have gone up and beyond to help all of us and advise where needed. The spa is always clean and tidy and everything you need is on hand, I have had various treatments here and I would 100% recommend to anyone and defiantly will be going back. I am from York so don't get to visit as often as I would like but when I do come to stay with my friends we make sure we book for some form of treatment. 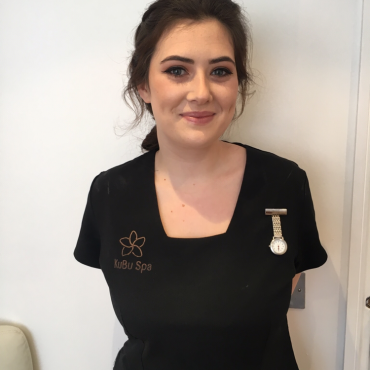 My Mum treated us to a spa day at Kubu spa in Henley on Thames. Treatments were incredible. We both had a facial and a back, neck and shoulder massage. We had a lot of treatment time and felt amazing afterwards. We would definitely recommend. Fantastic 3 hours spent at KuBu Spa, a perfect Saturday morning in January. Just Fab! A friend and I went to celebrate a birthday. Do not be put off by entrance. This is a little oasis in the middle of a busy town. 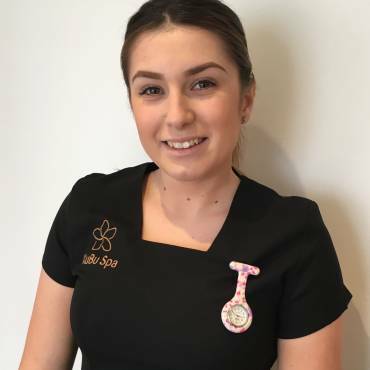 The layout staff, treatments - Everything is fab and the treatment rooms are huge beds very comfortable and staff so kind knowledgable and friendly. Go! !